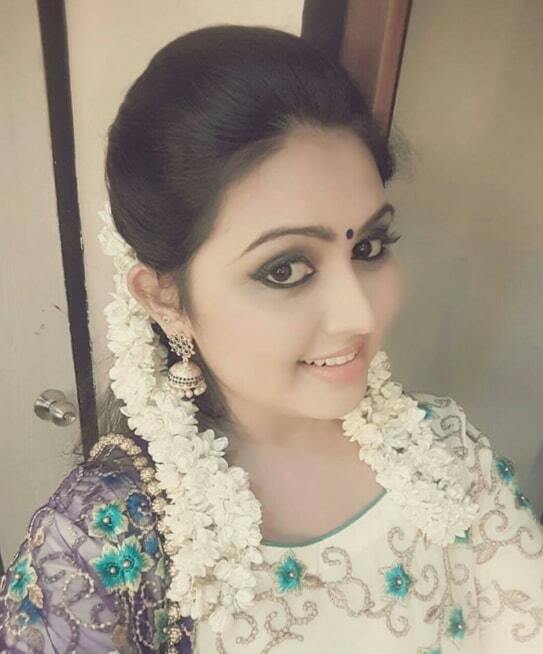 Meera Muralidharan is an Indian television actress and film Actress, who is working in the Malayalam industry. 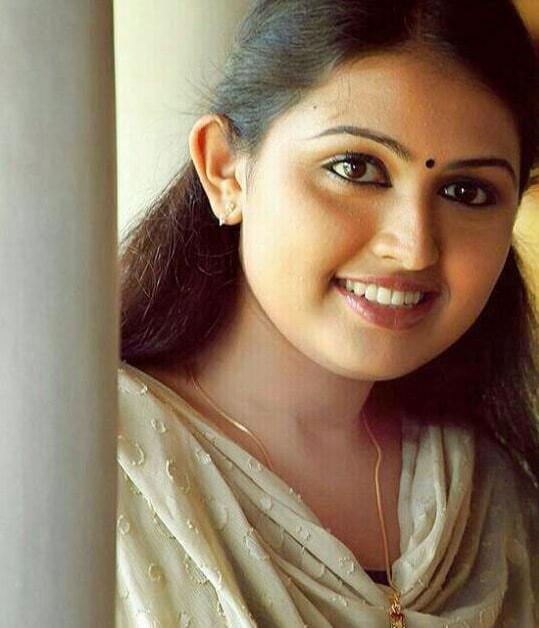 She made her acting debut in the Malayalam TV serial Snehatheeram in 2011 and film debut with Malayalam movie Seconds. 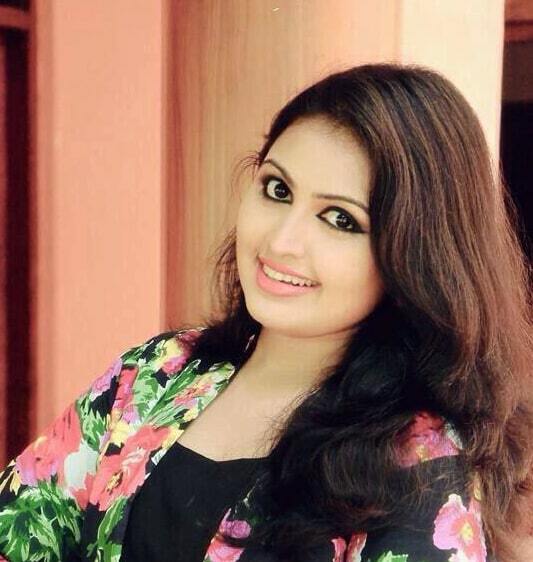 She was born and brought up in Thiruvananthapuram, Kerala and completed her School and College in Thiruvananthapuram. 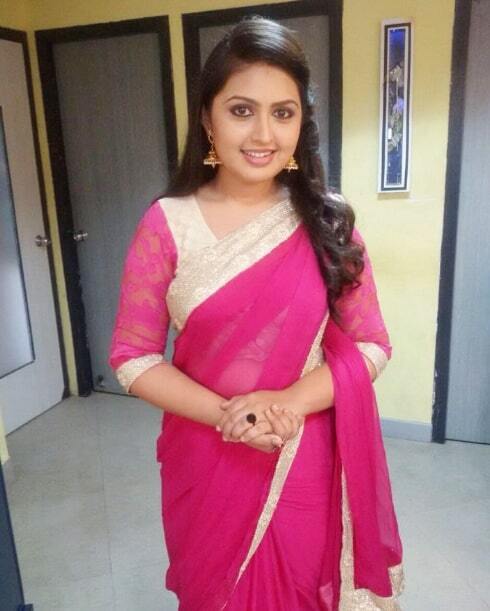 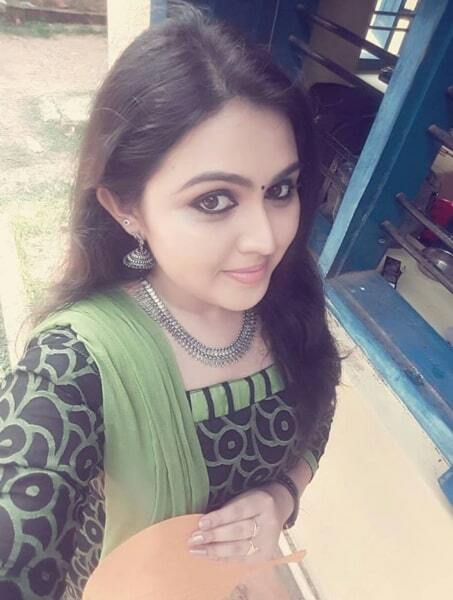 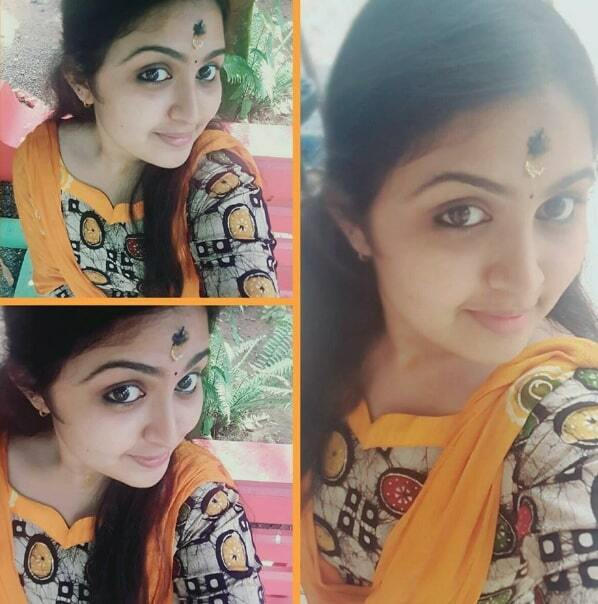 She made her acting debut in the Malayalam TV serial Snehatheeram in 2011. 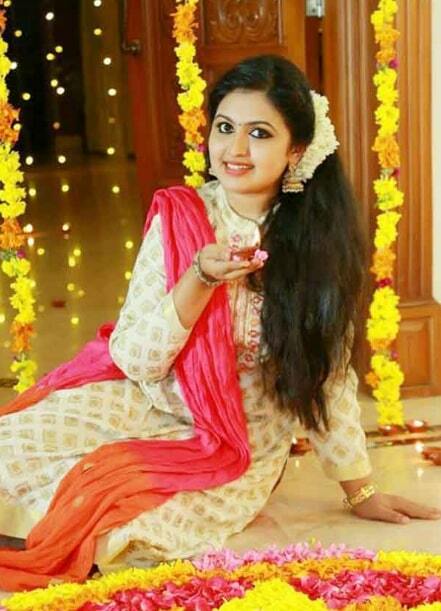 She acted in well known Malayalam television serials include Chila Nerangalil Chila Manushyar, Autograph, Amma, Indira, Saivinte Makkal, Penmanassu, Sandhya Vandanam Ketharam, Aniyathi, Ponnambili, and Indira. 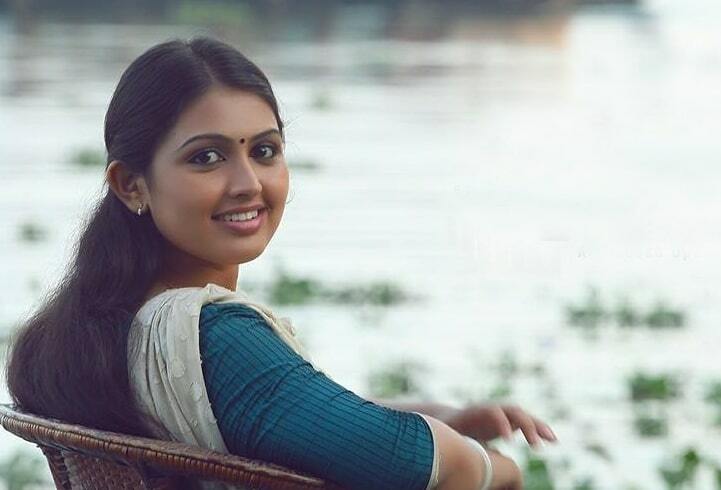 She Made her acting Debut with Malayalam film Seconds, which was one of the Best films of 2014. 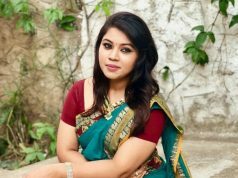 Currently, She is also anchoring the cooking Tv show Taste Time.